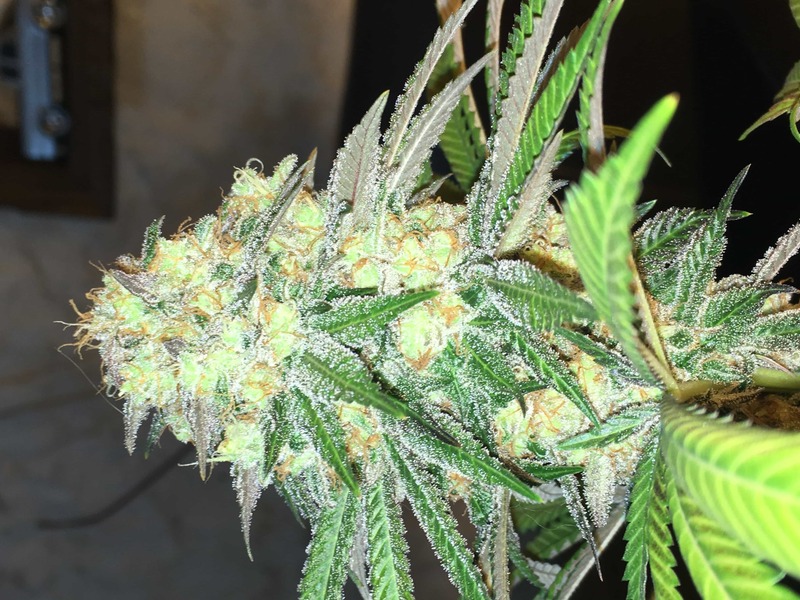 Chem 4 and Stardawg Cannabis Seeds – Copper Chem is equally valuable to you whether you’re a serious breeder or a casual grower. 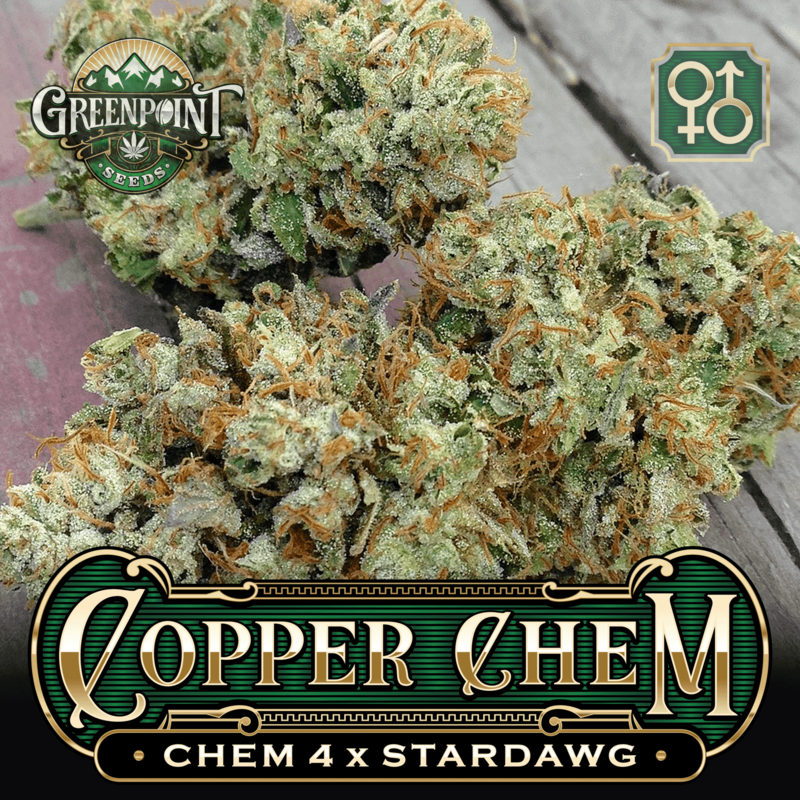 The Copper Chem cannabis strain is the apex of Chemdog and is now available in seed form. This genetics show good stability and produce uniform cannabis plants with nuances in floral structure and aroma. The effects of Copper Chem are nothing short of spectacular, and the potency is unparalleled save for the occasional OG plant. 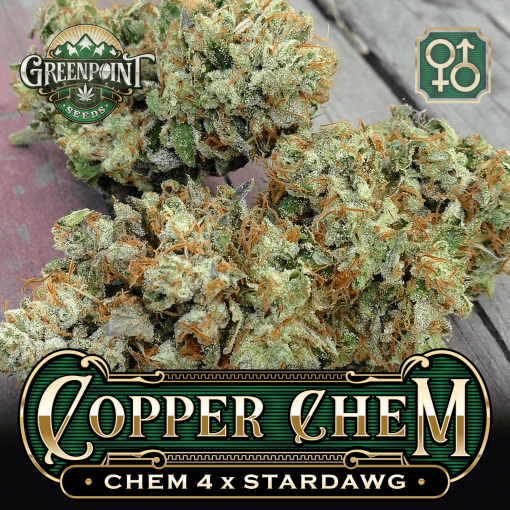 Copper Chem – Chem 4 x Stardawg Cannabis Seeds – Copper Chem is equally valuable to you whether you’re a serious breeder or a casual grower. 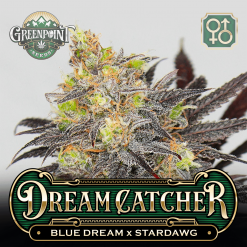 This cannabis strain is the apex of Chemdog and Stardawg strains. 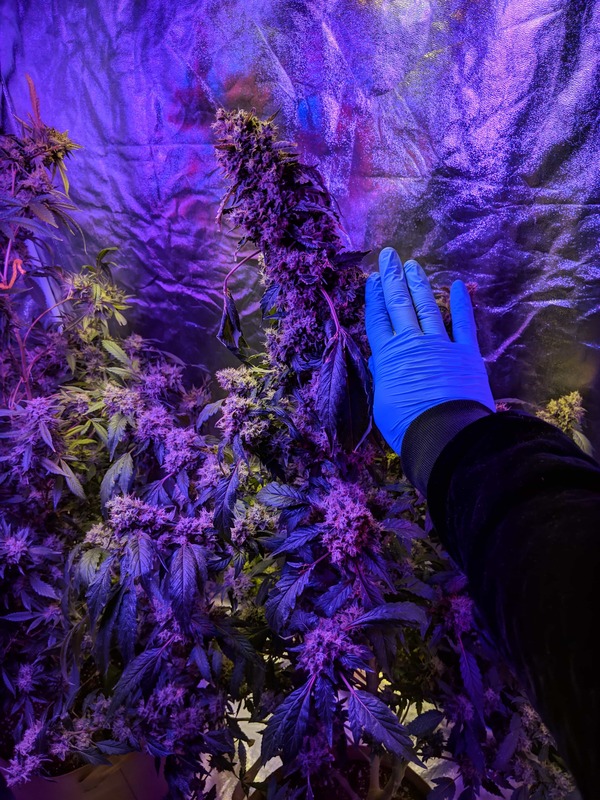 This genetics show good stability and produce uniform cannabis plants with nuances in floral structure and aroma. The Chem 4 genetics dominate the lineage, making her reek of sour nail polish remover with metallic notes of copper and tin. Expect lighter notes of lemon peel, acetone, and pine sol. A significant number of phenotypes resemble the Chem D strain as well. These Chem D phenos will have strong notes of body odor, baby poop, skunk, and motor oil. 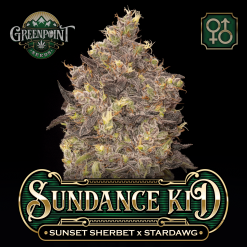 The finest cannabis plants these seeds produce are an elegant balance of the two Chem plants. 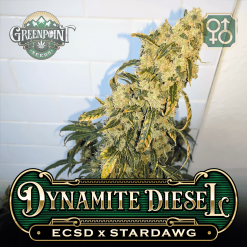 Look for the mingling of all the best aromas associated with the Chemdog line. Luckily, these plants do not need to be extensively searched for, and it is likely that several winners will be found in every pack of seeds. The effects of Copper Chem are nothing short of spectacular, and the potency is unparalleled save for the occasional OG plant. The smoke is narcotic, sedating, euphoric, and dreamy, and should certainly not be indulged in for activities requiring vigilance and sharpness of mind. This is probably not the smoke for a long day’s work. Rather, enjoy a toke at home or in a relaxed setting. Furthermore, this cannabis strain tends to spoil most growers, as she is easy to grow with a huge reward of world-class flowers at harvest. Copper Chem is truly a breeding achievement, making the entire Chemdog genetic spectrum available in a single seed line. The results are cannabis seeds that have been nothing short of spectacular. 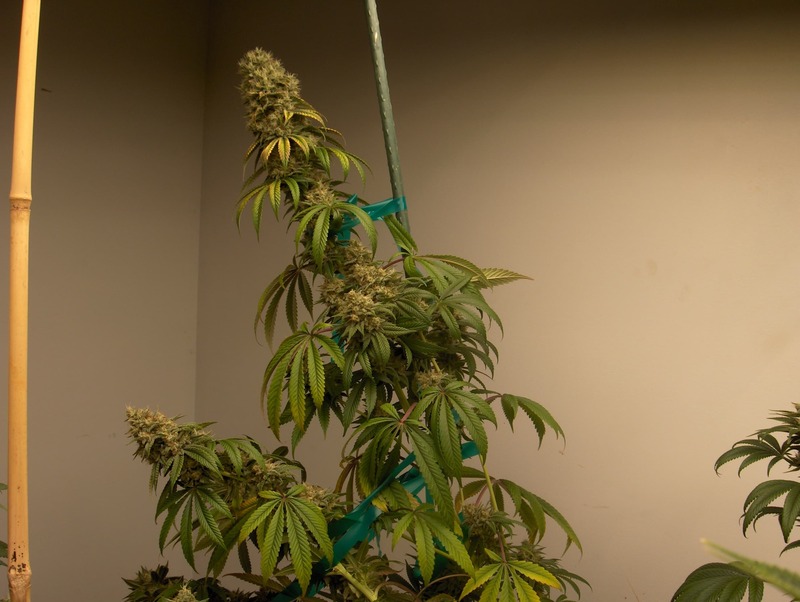 Expect plants capable of permanently replacing the original Chem 4 and Chem D clones in your garden. If you like these cannabis seeds you’ll love Garlix! So far I’ve grown out a half pack of these. I had 100% germ rate and ended up with one gorgeous female. This is one of the most vigorous plants I’ve ever grown. I’ve already cloned this dozens of times and its held its hardiness. The terps are straight up foul funky dankness that chems are known for and there’s no shortness of potency. I have the rest of a half pack as well as a full back up pack to dig through. You really just cant go wrong with this one. 118 out of 120 people found this helpful. Was this review helpful to you? If you’re looking for an excellent Chem in seed form, this is what you want. 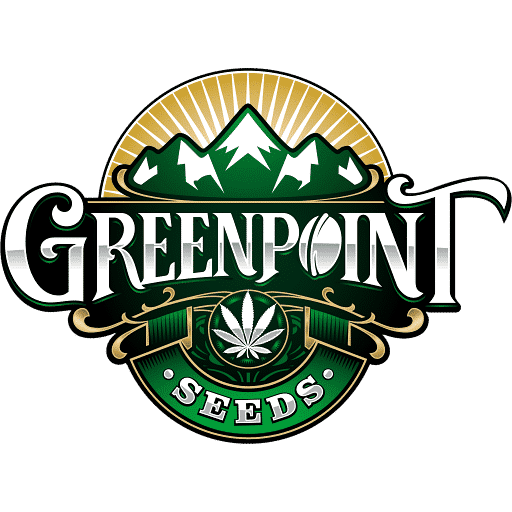 It’s really an incredible strain, and service from GPS is absolutely spectacular. 22 out of 33 people found this helpful. Was this review helpful to you? 22 for 22 germed, look forward to this one. 17 out of 29 people found this helpful. Was this review helpful to you? 36 out of 50 people found this helpful. Was this review helpful to you? Doing a small drop of theses this time due to the others I have started. Dropped three in and hoping for one female of the bunch so can stay withing the legal limit. If I get a decent looking and smelling male I will collect pollen to use later. From all the reviews of this one I know I will not be let down but only time will tell. Thanks Greenpoint. All three broke going. 2 out of 16 people found this helpful. Was this review helpful to you? This is next on my list I’m super excited to try it! But can anyone explain to me what flagship means? I have looked everywhere and can’t find the meaning behind that! It says it posted across the picture! 4 out of 26 people found this helpful. Was this review helpful to you? It means that this strain put GPS on the map along with cookie n chem also. .
14 out of 25 people found this helpful. Was this review helpful to you? 10 for 11 males outta of 1 pack but lucky I popped 2! Hope the girls are something special. 11 out of 12 people found this helpful. Was this review helpful to you? Love this plant. Found my keeper and will have this around for years to come. 38 out of 38 people found this helpful. Was this review helpful to you? Just sprouted and all popped. Can’t wait! Seem to be growing fast. I am very excited to get my hands on the copper chem. I will be popping them real soon. 11 out of 30 people found this helpful. Was this review helpful to you? Here’s some CC at 60 days. I’m pleased! 12 out of 13 people found this helpful. Was this review helpful to you? Really wish I could give this 5 stars and a try! I may try the next batch in soil. Had high hopes for this strain but she is a picky one if you’re running hydro. This is my 3rd go and failure with CC, and it could be that this plant just prefers different pH and ppm than my other great performers such as Bodega, Pig Whistle and Deputy. My setup runs a bit warm, and I’m thinking the stronger lighting, warmer water temps, and my personal hydro environment is just too aggressive for this hybrid. If yours sounds like mine, you might want a heartier strain. Been running these in Batch64 moonshine coco blend. I’ve noticed two phenos so far. A slender perfume-like diesel, and then you have the chunky fat cola skunky diesel (pictured). Oily as hell. Nearly 11 weeks to finish. Got a mother (chunky) flourishing in a 25 gal fabric pot. The longer you veg, the fatter the heads . Thank Gu! 21 out of 21 people found this helpful. Was this review helpful to you? Then how did this one make it? Thanks to Green Point seeds, So I popped 11 Copper Chem seeds + 40 other seeds from other breeders, which I will keep out of this review, so a total of 51 seeds, out of the 11 Copper Chem I have 3 females (unlucky) 6 with nuts and 2 died young. 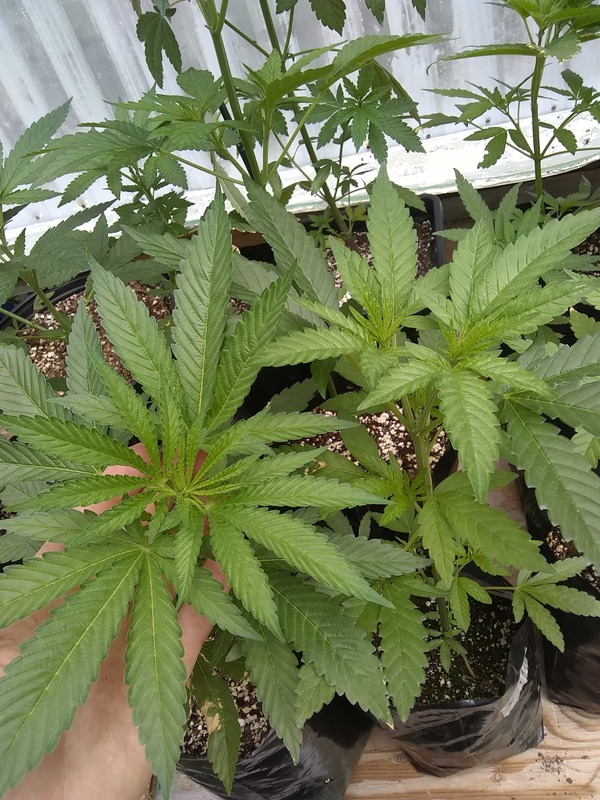 BUT of all 51 seeds there were 2 standout plants 1 from another breeder (Male) but he grew awesome and 1 being a Copper Chem plant (Female) she was bigger and stockier compared to all the other plants, absolute machine of a plant and I’m vegging her as I write this review. She would be the pick of the litter. So I have to say without her I wouldn’t be overly happy, but because I found her I’m extremely happy. So this strain has some real keepers. These did really well in super soil under 315w LEC and a 90w Bloombooster LED. Both girls needed Cal-Mag about 3 weeks after 12/12, but altogether they were an easy grow. The foliage on these girls is very unique looking and gives the plant a gothic or evil appearance. I wouldn’t consider the odor very strong, but the two I have produced a danky metallic smell with pine-sol and lemon pledge. The first pack all were male so bought another pack. Have three midway now and looking strong. If it means anything Eagle Scout is in the books and may I say “we are not worthy”. Got two distinctly different plants with one producing way more purple. 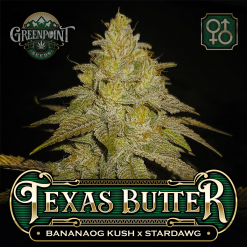 Great taste, strong high, and on average got close to 5oz per plant. During these times of collapsing prices and ever pickier customers your work is a beacon of light. Thank you for what you do. So I bought my pack about a year ago and finally have been able to pop them now that I’m in a new house. 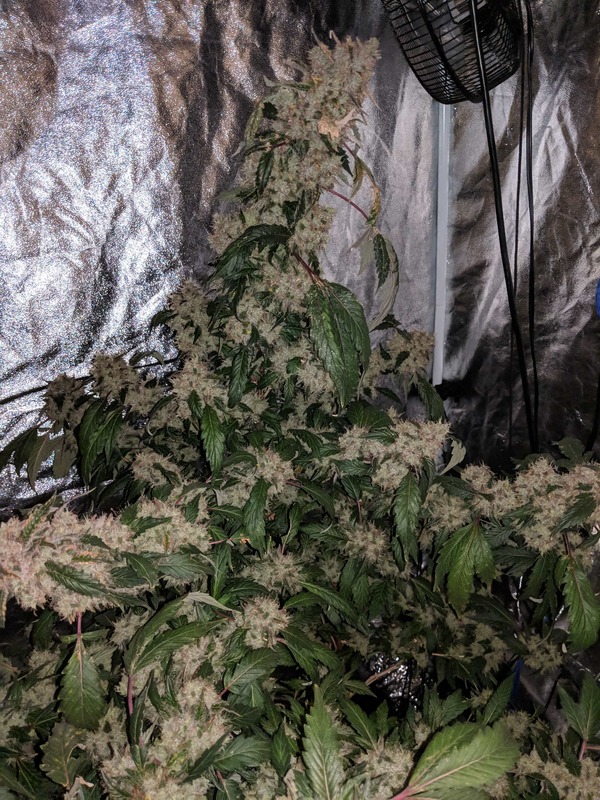 Got super unlucky with 10/11 seeds being male which I unfortunately cannot keep due to legal plant counts, the one girl I got is looking great though. Strong structure and smell already week 4. I’ll update with flower pics at harvest! Let’s get you some new seeds! I want you growing strong healthy females.